The TCM PTR/PTM are high-performance low lifter trucks equipped with a 5-point chassis that gives complete stability, even at high speed. Their compact designs allow complete manoeuvrability in tight spaces, and are perfectly suited to loading/unloading, internal transport and general warehousing duties. They come equipped as standard with a durable fold-down driver platform and ergonomic side guards to maximise safety. The low chassis helps to prevent foot injuries. An optional fixed driver protected platform, power steering and easy battery changes makes these trucks the perfect partners in extended work cycles and multi-shift operations. 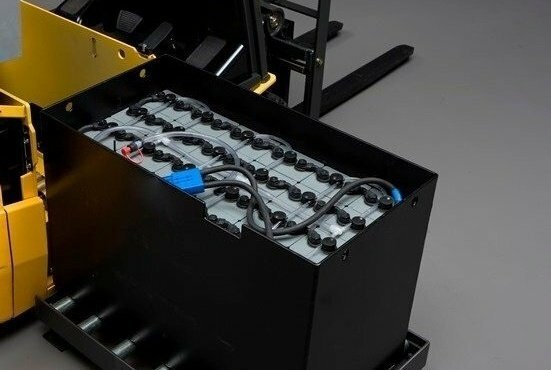 With a broad range of fork solutions, the cost-efficient PTR and PTM trucks manage almost any conceivable load in high-intensity applications with ease. Making materials handling very cost effective, the powerful AC motor gives high top speeds, allowing fast throughput and high cycle times. For multi-shift applications, the high-capacity battery is placed on rollers, for quick, easy changes. To enhance safety, the truck's performance can be set to suit each operator. 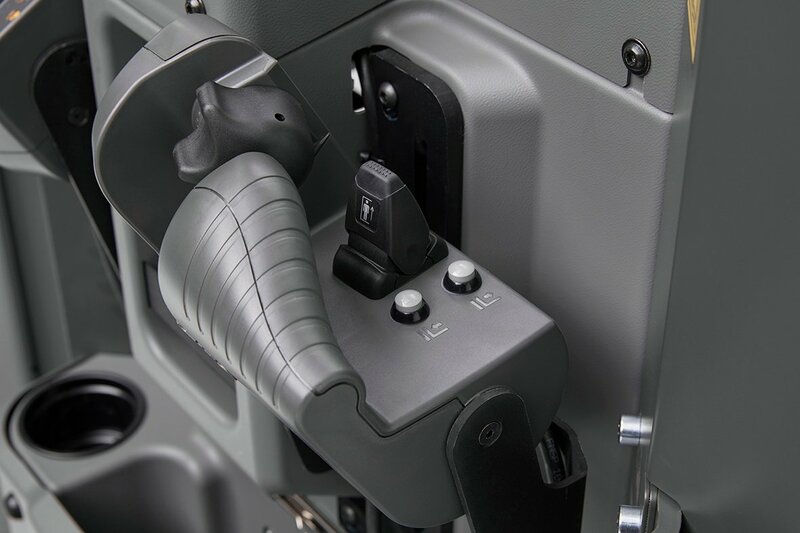 Three different operator category settings ensure the operator has access to the right performance depending on driving skills and prevents unauthorised use. TCM's patented Friction Force chassis automatically increase the drive wheel pressure to enhance traction in all conditions. This is particularly useful in moist environments and on slopes. This unique drivetrain technology also gives the truck a smooth ride on uneven surfaces. 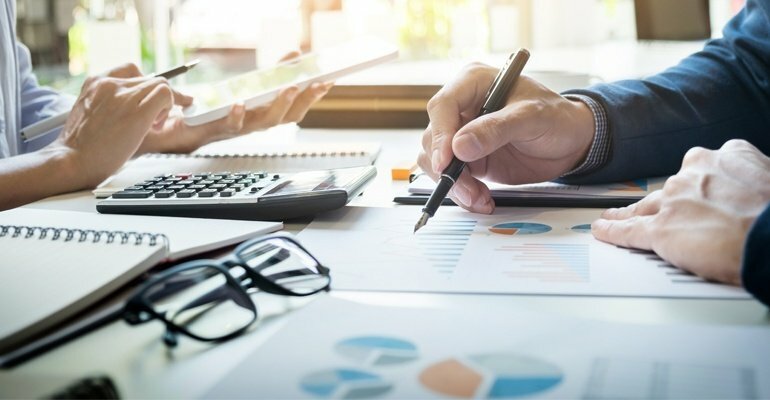 We view truck sales as a long-term strategic partnership, taking a consultative approach to understand your operations, processes and workforce, and bringing in factors like servicing and maintenance when looking at total cost of ownership. 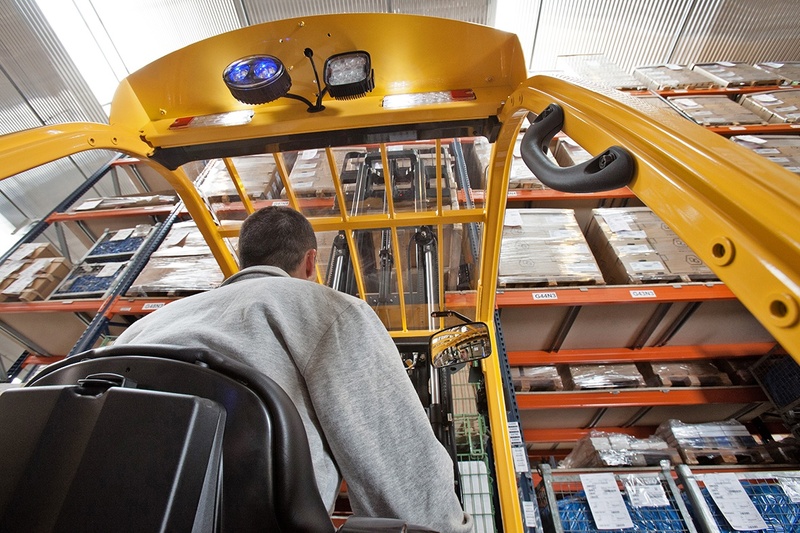 Taking a holistic view of materials handling, by far the biggest cost is the operator, so we will help you identify any areas where a more efficient truck would boost productivity and lower costs. 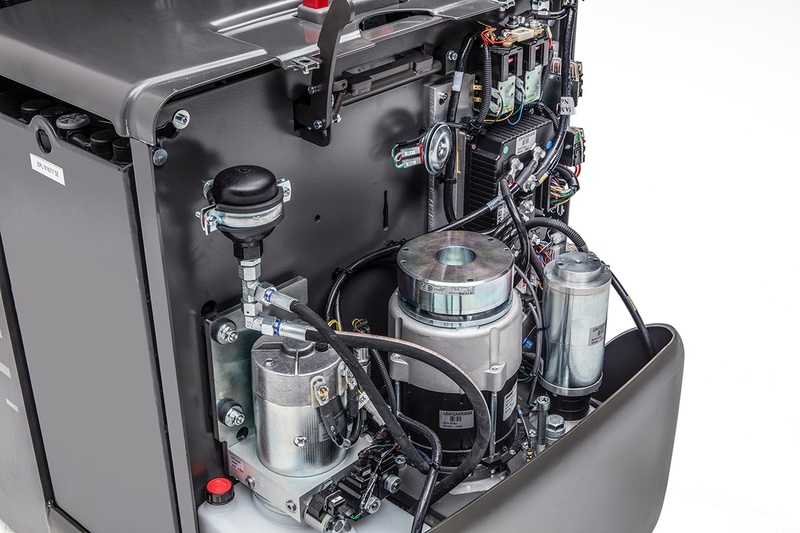 Maximising up-time, the truck's computer has a built-in troubleshooting system that simplifies fault diagnostics. No special tools or computers are needed to fix the truck which shortens repair times. TCM’s extensive pan-European dealer network means that not only will you have an experienced, understanding partnership pre-sales, but the after-care and any servicing is handled by your local experts quickly and professionally. 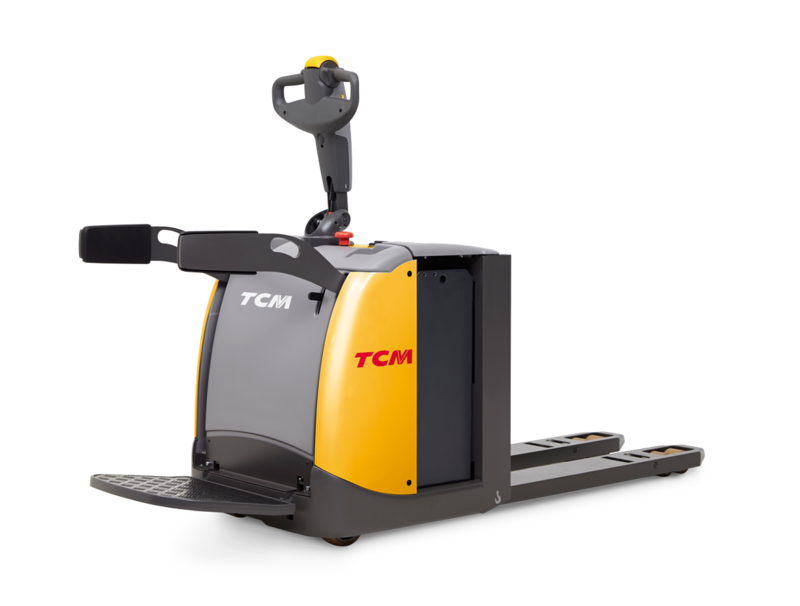 All our pallet trucks are modular built with TCM's unique shared components concept. By only having to carry a limited number of components, our mobile service engineers can fix over 95% of all breakdowns – on the first call.